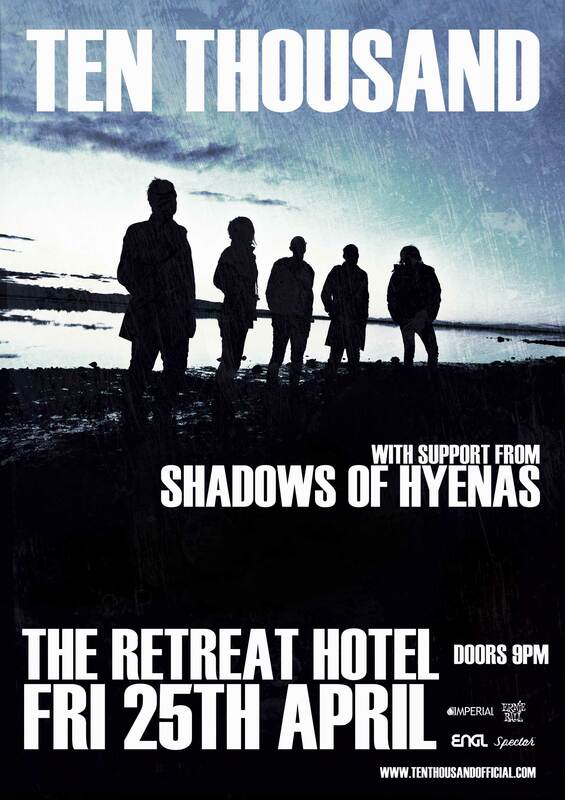 Ten Thousand will be performing at The Retreat Hotel with Shadows of Hyenas this Anzac day (25.04.2014). Doors at 9pm. Free Entry. 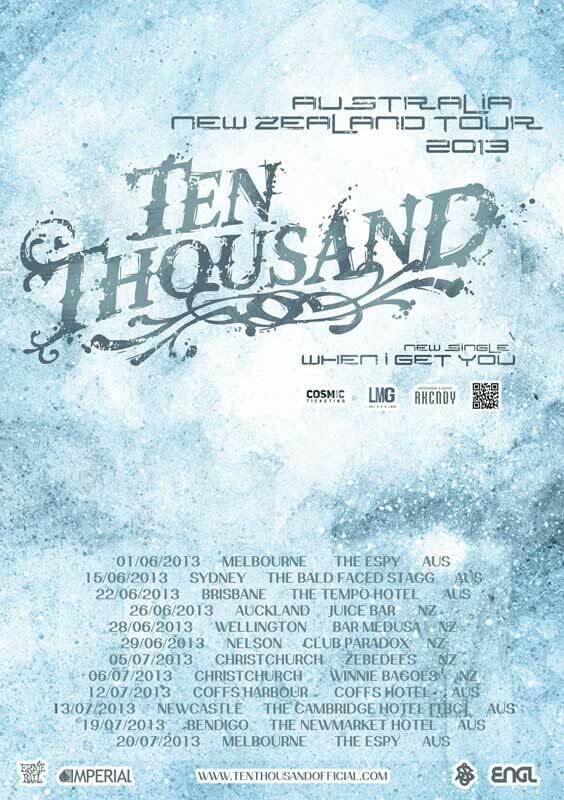 Australian & NZ Tour Dates Announced! 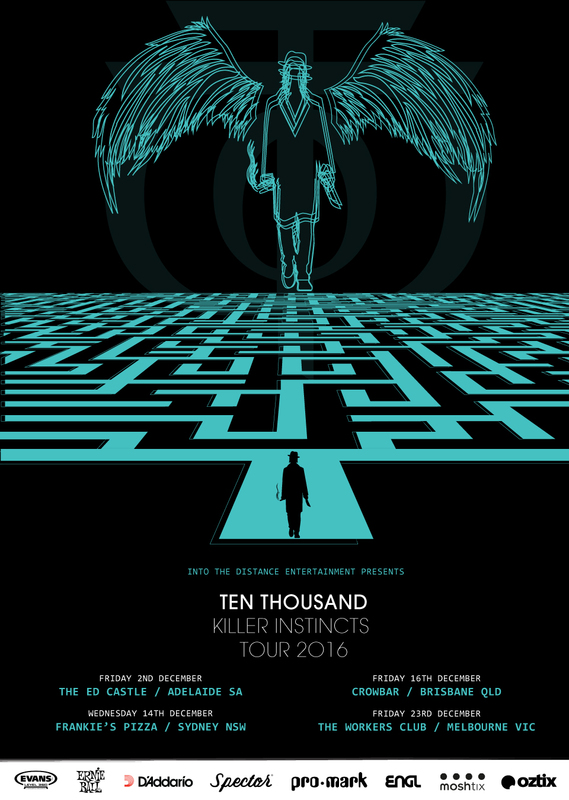 Ten Thousand have announced the tour dates for their upcoming Australian & New Zealand tour. 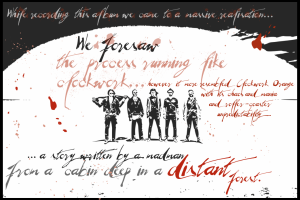 Ten Thousand’s song ‘One Star Hotel” is featured on the live basement apes compilation album along with tracks from King of the North, Destroy She Said, Moments Apart. 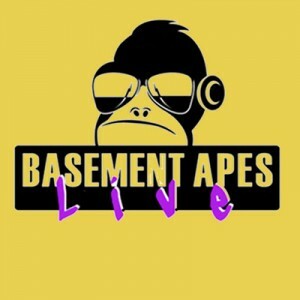 Check out the review on tonedeaf: http://www.tonedeaf.com.au/reviews/new-music/254653/basement-apes-live-1.htm The entire set is available for download by clicking here!